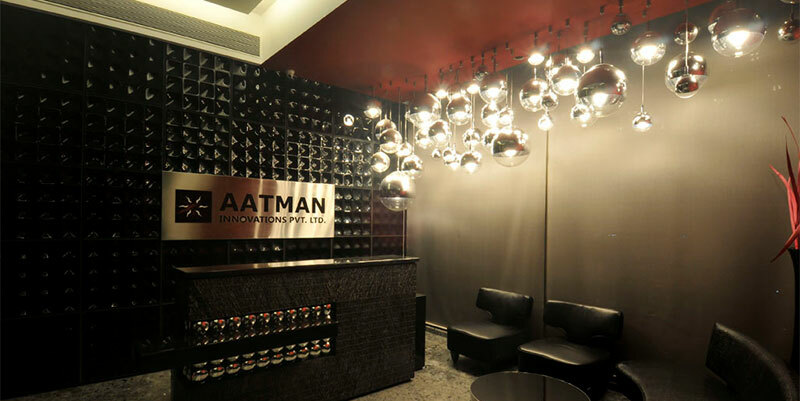 The goal of Aatman Innovations is to encourage fresh talent in the area of transformational non-fiction. The company stands for quality, and the authors will be working with some of the best professionals in the world of publishing - editors who can guide them on current trends, and provide valuable inputs while working with them on their manuscript; seasoned marketing professionals who are experts at pricing and have long-standing relationships with book-store chains and online retailers, and highly experienced publicists who excel in creating social media campaigns around every new publication. The company operates both traditional publishing and partnership publishing models. Authors are invited to submit manuscripts in non-fiction category for consideration. Although submissions from agents are accepted, an agent is not essential. All submissions are first considered for a traditional publishing model. If a manuscript is found to be unsuitable for our traditional publishing programme, it will then be considered for some form of partnership publishing. Under the traditional publishing model, the company bears all the expenses of publishing a book and may pay an advance on royalties to the author. Under this model, if the company considers the manuscript as having potential, it offers a partnership publishing arrangement. This includes a financial contribution from both the company and the author. The details are worked out on a case to case basis. 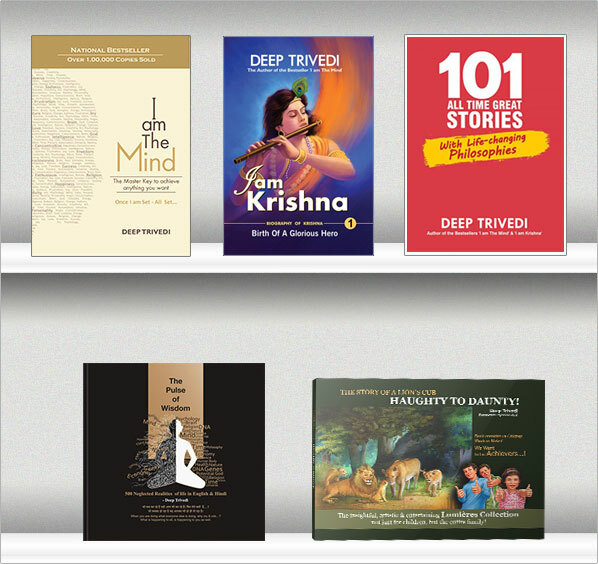 As mentioned above, Aatman Innovations accepts manuscripts only in the transformational non-fiction genre. Though the company prefers electronic submission, it also accepts submissions by snail-mail or courier. Electronic - Submissions should be in the word format with a detailed synopsis, and a chapter outline, with two sample chapters in a single document. (Please write the title in the subject line, followed by the word ‘Submission’). You can also send a CD or USB device. If your document has illustrations or pictures, please send them on a CD, USB or in print. All printed manuscripts that are submitted must be typewritten. Ensure that you always have an additional copy of your manuscript with you, as the company cannot be held liable for any loss of or damage to unsolicited scripts. Aatman Innovations shall acknowledge receipt of your manuscript and revert with our feedback on your submission within 3 months.